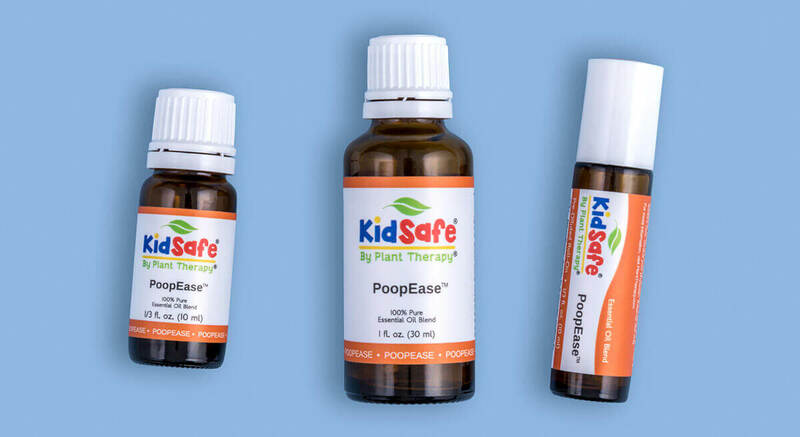 Introducing Plant Therapy’s Newest KidSafe Blend:  PoopEase! Constipation can be a common problem for kiddos, and Plant Therapy wants you to be prepared. What can start as a little bit of difficulty on the toilet can easily turn into a more serious issue if you can’t get everything moving along smoothly in time. Often dry stools are uncomfortable or even painful for our kiddos to pass, which can make afraid of the toilet! And avoiding the toilet just makes the entire situation worse. PoopEase can help get the potty process moving along, making for a much more pleasant bathroom experience for you and your child! That’s where Plant Therapy’s PoopEase comes in! This blend was created with your little one’s pooping problems in mind. It helps promote relaxation and ease the anxiety that comes with having a “hard” time going #2. If you’re using our blend, dilute PoopEase to 2-4% in your favorite carrier oil and apply in a circular motion on your kiddo’s lower abdomen. This blend is best when you apply it right before bedtime, to help with relaxing. 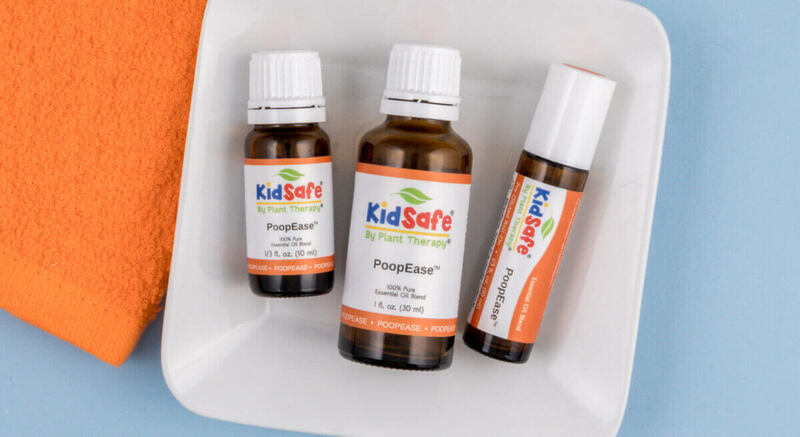 Because constipation can take several days to clear up, try applying PoopEase 1-2 times a day for a few days to see noticeable effects for your little one. The pre-diluted roll-on is perfect for using when you have an on-the-go emergency poo. This new blend is diluted to 4% in Fractionated Coconut Oil. It’s ready to be applied straight from the tube! 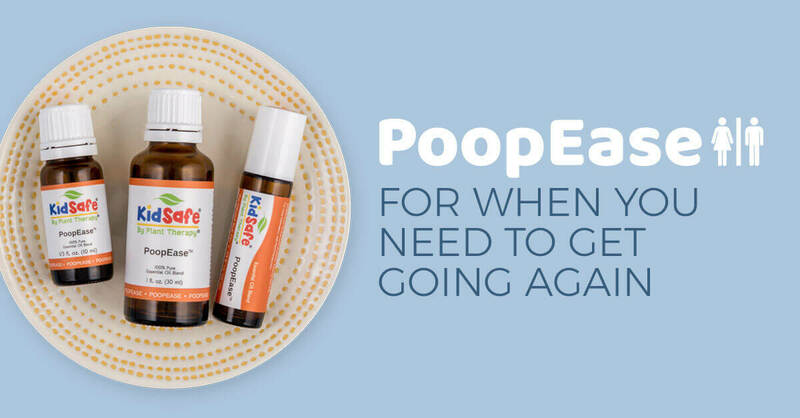 To use this blend most effectively, apply PoopEase in a circular motion to the lower abdomen to help relax your kiddo, especially right before bedtime, to help get things going again. 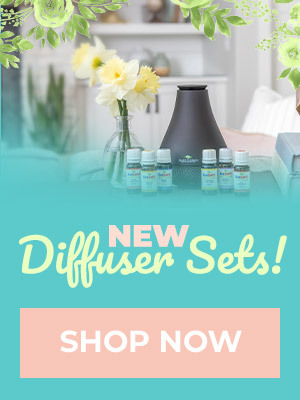 And don’t forget to check out all the other amazing KidSafe essential oil blends from Plant Therapy! I am so excited to try this!! I never would have thought using EO for this but waht a great idea.! Thanks again PT!! Never thought this was an oil I would need…until I did. LOVE that I have a safe, effective alternative to OTC options. Worked like a charm and something while I originally laughed at…I keep on hand! Just received this oil! First application and going to see some changes for my kids! I purchased this for my husband. It works great. He has been having issues for the last year and this really seems to help. This is so exciting! Potty training is my life! Seriously, I run a childcare and all of them are at this stage. But I have moms askong for with holding advice, I’m excited too share this with them!! Is it weird that I like the smell of this blend? As an adult, I have a really hard time going. I usually end up turning to laxatives and/or mineral oil, but it would be nice not to have to race to the bathroom! My daughter asks for her “poopease oil” and a tummy rub every day. We are potty training and are having some bathroom anxiety with “number two”. Hoping this helps ease some of that. This is such an excellent approach to help children with sensory pooping issues. Plus, how cute is the name?!? PoopEase to help with poopies…. That alone will convince my kids to use it and tell their friends about it. We need this! Pooping is always such a big deal in our house with all 3 of my kiddos! This is definitely in my next order! If I didn’t have to have such a big order to get free shipping to Canada I would have already ordered it!! So excited! My daughter has a genetic disorder and has chronic constipation. We recently added this to our regimen and while she still has trouble it has seemed to help! I have heard great reviews on the facebook groups about this product. Adding it to my wish list! I have used this about for the past few weeks and it really works. I find using it 2 days in a row works best for me. It is gentle on my system but effective. Yes! This is such a great need! I’ll be trying this with my kids! Ty! I wonder if this would work on adults who are having this issue too! I cannot wait for my family to try this oil! Thanks PT! Seems to be helping my youngest. Going on day 3 or 4 and things are going much better. That’s great to hear, Stephanie! I am ordering this today. My daughter has struggled since she was 2, she will be 9 soon. I have read great reviews on this product and hope it works as well for her as these other kiddos. I just ordered this blend and I cannot wait to try it out on my son. He has struggled with constipation for years! I’ve read so many great reviews and success stories! We love plant therapy and have used many oil blends with great results! I can’t wait to come back and comment on how this works for us! Thank you Plant Therapy for this needed blend! Great idea for all ages! I’m looking forward to using this one. I wish I had had this when our baby was colicky! ohhh I’m excited to try out this oil! I was so excited when I saw this oil I bought it right away. My son struggles with going after a large, painful poo. I showed him the oil once I got it and his comment was “that is an oil I won’t put on”. Just last night, I saw him putting it on…here’s hoping it works!! I had to laugh when I saw this was a new blend PT carries, but it’s actually excellent they made this. I’ll be getting it for my toddler for car trips. We really could have used this a few times. What a funny name! I’m definitely gonna her to grab the roller bottle, this should be great to keep with my collection! I ordered this in a roll on just days after it was released. My 4 year old has chronic constipation and I’m desperately trying to help him any way I can. I’m grateful for this post on how to use it. I have only applied it once but it’s good to know I may need to apply it a couple of times to start with. I love the Kidsafe line! It’s what first attracted me to PT and seeing this oil, something geared directly at helping little ones, makes me so happy! Such a great synergy idea! I am intrigued by this oil. Would it be helpful for the whole GI tract to move better (stomach to colon) or is it beneficial mostly for constipation? how perfect hope it is helpful for adults as well….. This is awesome! My nephew has had trouble all his life and I can’t wait to purchase this for him! Game changer! Thank you! The first time I heard about the name, I thought “BRILLIANT!” The name truly captures what it promises to do. And the first person I thought of wasn’t a kid, but my 69 yr old mother. Do you think this can help those people who suffer from IBS constipation? Aaand I’m still giggling over the name. We just starting potty training with kiddo #2. 😉 I’m sure this will be super helpful through the process. I am excited to try this blend. I am intrested in how it will work. This is such a problem for so many. Thanks for addressing the need. Sounds perfect for my kids! This oil seems like it will really be useful to my family. We have a lot of tummy troubles in our house. I’m so excited to try this! 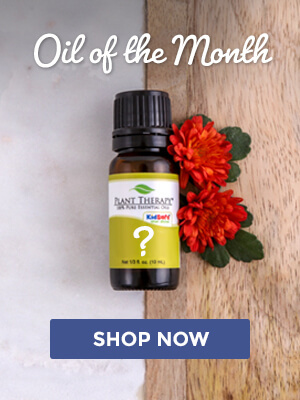 My 2 youngest children have issues backing up sometimes, I am sure this will help as well as all the other oils. I am so grateful for the kids blends! Even though I am acquiring a general EO medicine/ first aid cabinet, it is nice to have a way to buy some prediluted options for quick ” no brainer” solutions. This sounds like an oil that will be a staple in our collection very soon. The name is just so perfect. My entire family has not stopped talking about poopease since we have heard of the blend. Such a fun name. I’m so excited to try this blend out! I’m a pediatric chiropractor and often see kiddos with digestive upset. I will definitely be trying this out and recommending. Thanks! I am very interested in trying this one and I hope that it works. Thank you. This is so funny, just last week my 3 year old granddaughter has severe stomach cramps. My daughter had no oils and took her to the doctor. Me being an Indian grandma who grew up using things in our pantry told her to make a mild tea with fennel seeds and fresh ginger with a touch of honey. That did the trick. They are going on a vacation to Portugal in May. I sure am going to tell my daughter to get this. I made my daughter join PT after this incident. I think this is a great addition! Two questions: what is the shelf life (since it’s new and won’t be on the chart) and is it considered pregnancy/nursing safe? Great to see another addition! It’s wonderful that you have so many kid safe oils to help with so many issues kids may have. Thanks! So excited to try this on my daughter. Before becoming a parent I never thought I could get excited over poop. Who knew!? My son has to take mirilax every day and I would much rather use this EO blend for a natural remedy! I’m going to order today…I truly hope this works. Thank you PT for coming up with this blend! 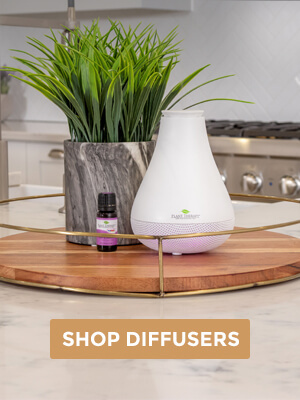 I’m so excited about this new product! I will definitely have to order it soon just to have on hand. I love how Plant Therapy comes up with solutions to everyday problems that parents of young children face. I can’t wait to see what you guys come up with next! I may have done a happy dance this morning when I read the email. My son has Trisomy 21 and poop is a big deal around here. I ordered a roller and cant wait for it to arrive. I was thinking to get this for my kid. She normally sweating and get herself in a corner with a bad mood to get her poop out. Once we interrupt, the poop retreat! This is perfect, and I am excited just to have this on hand, really. I’m ordering right now! I am so glad and excited even when i see the header of this post. This had been what i was looking for and had emailed Plant Therapy for oils that helps with my kid’s constipation. Was recommended Tummy all Better which was good for stomach issues but not helping much with constipation. Thank you Plant Therapy, this is definitely a must have for my kid. Confession….when I saw this blog post come across my email this morning I did a double take at the poop emoji…that will certainly get people’s attention, haha!! As a special needs mom I am so excited to share this blend. My son is on the autism spectrum and unfortunately normal, even in this area, is something many kids struggle with. Thank you Plant Therapy for offering solutions to the needs of all. ooh gonna have to try this! This blend sounds right up my alley. The ingredients sound like they would smell really good together. I hope it lives up to its name. I look forward to trying this one . This looks like it would be good for my little girl, who gets constipated often. I’m going to need to try this! Love this! So many littles (and grown ups) have issues in this area. So glad PT is meeting this need head on…and with a little humor! I am so excited about this oil!! I’ve struggled with chronic constipation since childhood, so I’m super excited to give this one a shot! !